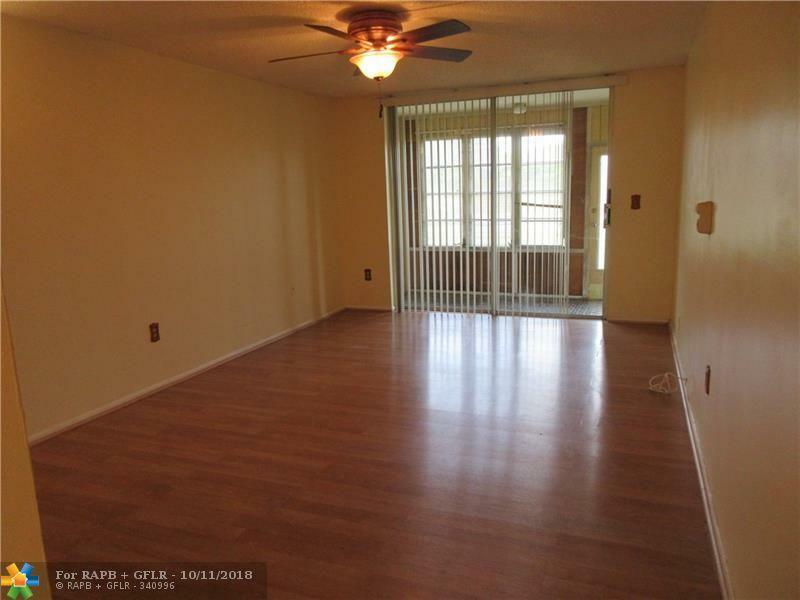 Spacious 1 bedroom 1 bath condo at an amazing price on the first floor, condo offers plenty of storage, an enclosed patio with lake view, laminate and tile floor. It's located next to the laundry room, elevator and across from tennis court. Don't miss this great opportunity with an incredible price and low HOA .